This book is a sequel to the book, "A Child Called It." Like the first book, this one is also a very emotional experience for the reader. I experienced feelings of anger, sadness, and frustration. The first chapter reveals how the first book ended with the boy being rescued from his abusive mother. 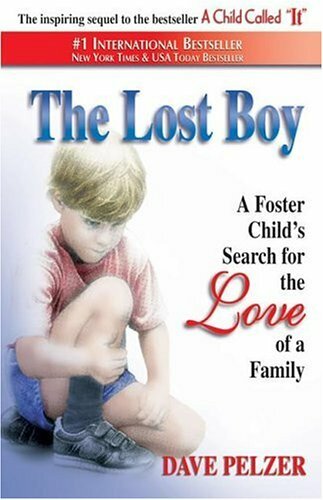 The proceeding chapters go in depth of the child's life in foster care and institutions, always in search of a loving family to care for him. Whats frustrating about this particular book, and like the first, is that it never reveals any consequences the abusive mother recieved. In fact, in this sequel, she still tries to get to him and continues to manipulate the system. What's appalling is she is allowed to do this with little or no consequences. I feel this book should be read by everyone in order to make anyone who can make a difference in our society aware of this issue. It's my hope that in the last sequel, it reveals some of the consequences the abuser recieves to put closure to this issue. Thats why, I feel, the reader feels so frustrated and helpless.